This paper describes a course exploring the private equity industry, "Venture Capital and Private Equity". 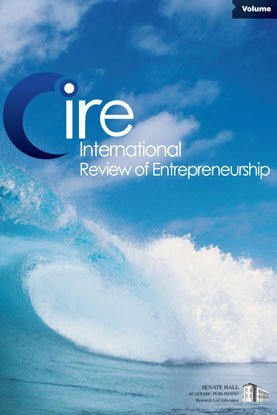 The goals of this article are two-fold: to make the structure and content of the class available to a broader audience beyond the audience of MBAs and executives to whom it has been offered and to promote the development and diffusion of courses on private equity, both in the United States and abroad. The paper describes the course's objectives, structure and future directions.